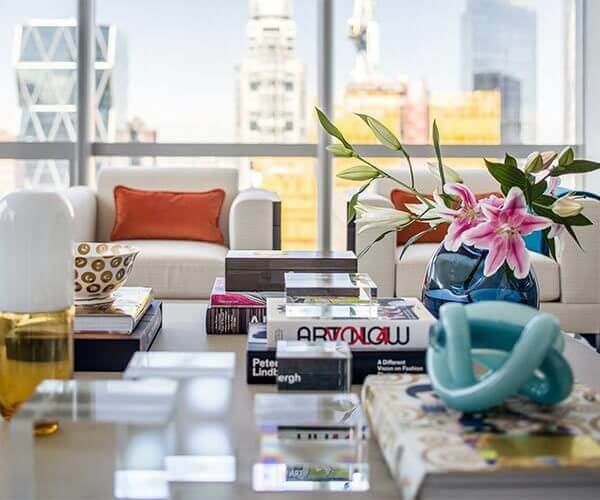 Décor Aid’s award-winning designers provide a high-touch, end-to-end interior design service. Upfront, fixed pricing and access to our exclusive furniture discounts, is how we make luxurious design affordable. Décor Aid makes it very easy to work with the best interior designer for any style, budget, and scope. Sign up, and your project coordinator will contact you to arrange a free in-home consultation with your designer. With our fixed design fees, you know exactly what your designer costs before starting your project. After your consultation, we’ll create a customized proposal, in which the fixed fee is based on our hourly designer rate of $150 per hour. You’ll receive access to our exclusive trade discounts, which are up to 50% off retail. These savings can often exceed our design fees. Our procurement team manages all your purchases and deliveries, saving you time and hassle. Your dedicated project manager will ensure that every phase of the design process runs smoothly. They’ll be coordinating with your designer, contractors, as well as the entire Décor Aid team, guaranteeing a seamless design experience. We have vetted the best contractors and negotiated highly competitive rates with white glove service. Right from the start, your project coordinator hand-selects the perfect designer. The procurement team handles all purchases and deliveries, while your project manager ensures your project runs smoothly. Our customer service is here to help 24/7. "The Pricing is incredibly reasonable, and the designer was extremely patient and great to work with. 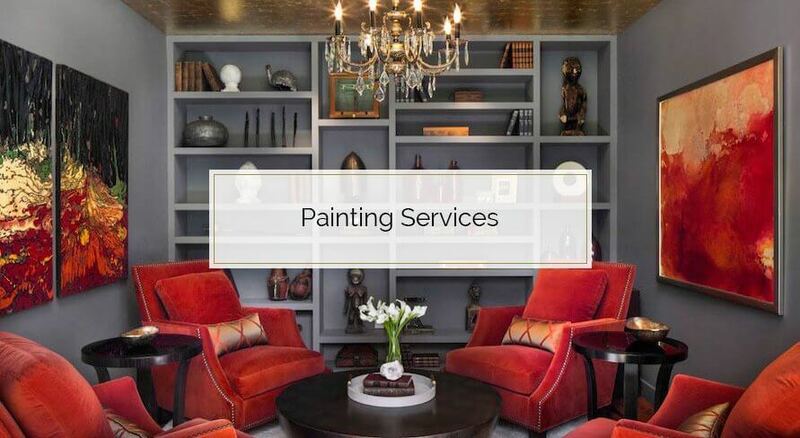 Great value, and very high quality work"
Décor Aid works with only the best interior designers and renovation specialists in the industry and takes pride in the services we offer to our discerning clientele nationwide. We approach each and every project, no matter how extensive or short-lived, with the same dedication and meticulous standards that inspired us to revolutionize the interior design process. We begin each project with a complimentary in-person consultation where we walk through your space to better understand your vision and the possibilities that lie ahead. Each one of our award-winning interior designers are painstakingly vetted to meet our rigorous standards and come with at least seven years experience having worked at the world’s premiere design firms while boasting at the minimum a BFA in interior design. Finding a similar caliber of celebrated independent interior designers would prove near impossible at this price point; they would cost a fortune and be dedicated to only working on large projects. 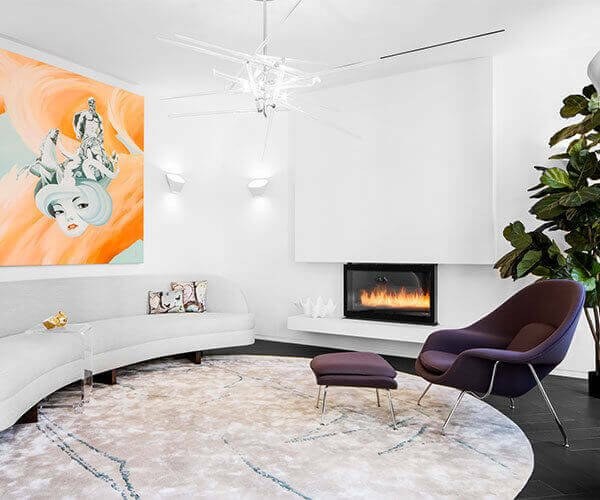 Fixed design fees and honest pricing standards, the best interior designers, and a dedicated white-glove project management team are what sets Décor Aid apart. And as interior designers are known for charging enormous markups on goods and services while extending their projects as long possible to continue overcharging their clients, Décor Aid’s mission has always been to make the design process fair, affordable, and transparent from start to end. Along with fixed hourly design fees and a detailed proposal covering all foreseeable costs, we share our industry discounts with our clients to help them save anywhere from 10-50% off retail prices and service fees, which in turn often cover our design fees. Traditional interior designers charge their clients by the hour but don’t take into account their exaggerated product and service markups which can end up costing a fortune. They’re incentivized to charge you as much as possible while extending your project for no warranted reason. 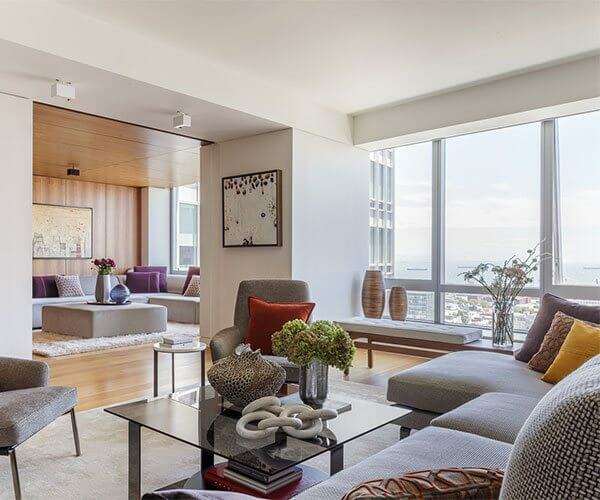 While extending the design process as long as possible, other interior design firms also tend to push the most expensive products they can come across in hopes of eventually overcharging you for them. 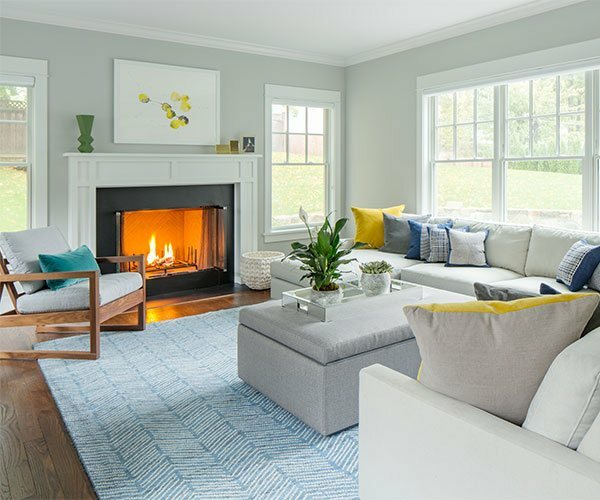 After your complimentary consultation, your interior designer will prepare a thorough and insightful detailed project proposal that will cover all fees expected along with a realistic timeline, so you’ll know every step of the process and how long and how much every phase will take and cost you. This way you won’t be in the dark about how much time your interior designer is devoting to your project and you’ll be in the loop about every new development. Our interior design fee of $150 per hour covers every element of your project from your interior designer to your dedicated project manager, and every other aspect throughout the life of your project. To establish your fixed fee proposal, we’ll give you a detailed breakdown illustrating how every minute of your interior designer’s time will be spent. And use this fixed fee to estimate every cost beforehand as long as the scope of your project doesn’t change after the design process begins. We start every project by sending a talented and carefully vetted interior designer to your space for a preliminary walk through, followed by a detailed and transparent proposal. Your project proposal will illustrate projected costs established by our fixed hourly rate of $150. From there you can always add or remove items, services, and features accordingly. Our fees will never increase or leave you for an unexpected surprise at the end of the design process. And because no space can be completely realized over night, we also welcome interior design projects that are broken down into phases to help you save time and work with your budget. Once you receive your detailed project proposal you’ll have the freedom to edit and adjust every step of the process accordingly. This also allows you to explore the option of recreating your space in phases if your budget doesn’t permit you to tackle the entire project all at once. After your interior design project fee is established it will never change as we’ll work to enforce it while carefully monitoring your budget so you’ll know how much to allocate for the entire process. No surprises, no timeline extensions, no hidden fees or cancelations. Exclusive furniture discounts allow us to pass on our trade discounts on to you for savings that can sometimes cover our design fees. Unlike other venerable interior design firms, our interior designers are not restricted to work only with certain brands and vendors as we source the best furnishings at the best prices from a variety of outlets – high to low, to deliver you the best in quality design at unbeatable prices. From online retailers to heritage furniture makers to trade only vendors throughout North America’s design centers, we source every element with an open mind to bring you the best in design services boasting no limitations whatsoever. Along with our trade discounts that can help cover our fixed design fees, you’ll have a dedicated project management and procurement team who will take care of all purchases and deliveries on your behalf to save you time and money while ensuring that every aspect and step remain hassle-free and designed to meet your timeline and standards. With no other interior design firm in the nation able to provide a top-rated caliber of decorators with fixed transparent design fees, share trade discounts, or offer invaluable white-glove customer service 24 hours a day, Décor Aid stands proudly on our own in an industry known for its shrewd practices and divisive tactics. We launched Décor Aid to deliver affordable interior design to enhance the daily lives of our clients with enriching decor that’s meant to last a lifetime and beyond, thanks to our impeccable services and stunning results. Before we entered the fray, luxury interior design was reserved only for the 1% who were often overcharged and let down with generic interior design that was expensive and bland, to say the least. Our mission was and has always been to bring the best contemporary interior designers in the industry to each and every one of our clients in the hopes of delivering luxury interior design for everything from a simple room refresh to a major gut renovation with the best general contractors near you. Our construction services span everything from painting to kitchen overhauls to extensions to enhance our interior design services so we can provide your space with a complete transformation, while keeping the process simplified, within budget, and completed on time. And while other interior design firms hire third-party crews to complete construction tasks, we’ve carefully vetted our renovation experts with the same criteria we do with our contemporary interior designers. To help you find the best local interior designers we surveyed the nation to find the best talent at the best rates so you’ll have a dedicated interior designer who understands your locale, knows the best furniture destinations, and has worked with the best renovation experts near you so you won’t have to screen everyone who collaborates on your project. From offices to restaurants to apartment buildings and private residences, we’ve successfully completed thousands of interior design projects throughout the nation thanks to our award-winning practices and unique take on affordable interior design. With a customized approach to each project, your Décor Aid interior designer will take in your vision, taste, lifestyle, and goals to thoughtfully provide you with well-judged interior design created around you, and not their dictated whims, as you will always be a central figure throughout the interior design process. Our interior designers understand and are educated in the history of design and architecture and know how complicated the process can be in hopes to make everything easier for you. 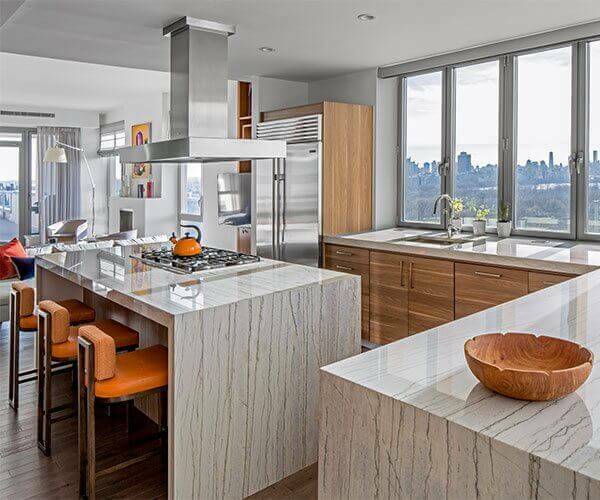 From transitional to contemporary, they instinctively understand each and every design style so they can tackle your project with confidence and tried-&-true know-how, for the best in beneficial interior design services. 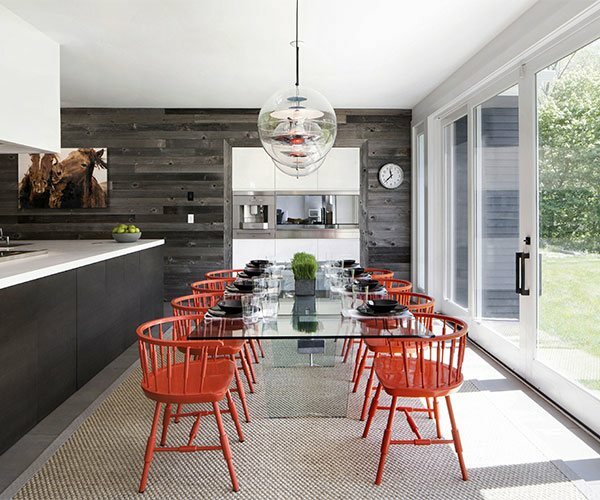 Boasting a broad range of skills, our team is not only limited to interior design services as they know the best ways to work with architects, government agencies, and business owners as they’ll work alongside everyone working on your project while managing the outcomes and possibilities of every aspect. Your interior designer will work directly with your project manager and our white-glove procurement team on your behalf so you won’t have to. Together they’ll manage all purchasing, deliveries, and installation to keep the process simple, on time, and most importantly, within budget. When it comes to luxury interior design, our mission is to help our clients better understand the joy of living in a beautifully realized space that feels unique to them and their lifestyle. We approach each and every project with a dynamic sense of the unexpected as each client, space, and goal is different from the next. With a customized focus in mind, our interior designers take in the daily lives of our clients to bring them beautiful interior design that is in sync with their passions and personalities. From a stunning penthouse at a major New York City landmark to start-up offices throughout the Bay Area and Silicon Valley, the best interior designers make it look easy, but ours understand the myriad of features, dilemmas, and unexpected outcomes that present themselves during every project and handle them with authority and savvy problem-solving skills. Every interior designer of ours is educated in the complete history of interior design and understand local building codes, the structural integrity of buildings, spatial concepts, ergonomics, and computer-aided drawing to ensure that the entire process runs smoothly while delivering you the best in interior design practices. 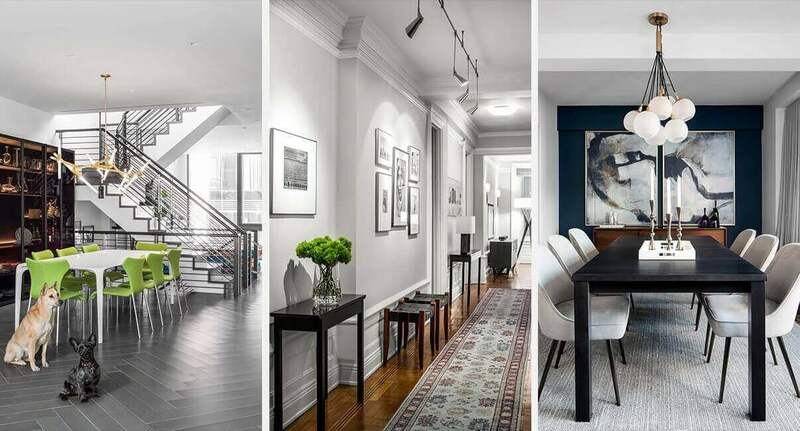 As to become a successful interior designer, it takes a lot of know-how, time-tested experience, and a well-rounded understanding of everyday life and what it takes to make it a seamless as possible. A successful interior designer should be a brilliant mitigator on your behalf to smooth out and cement every step of the process so you won’t have to. 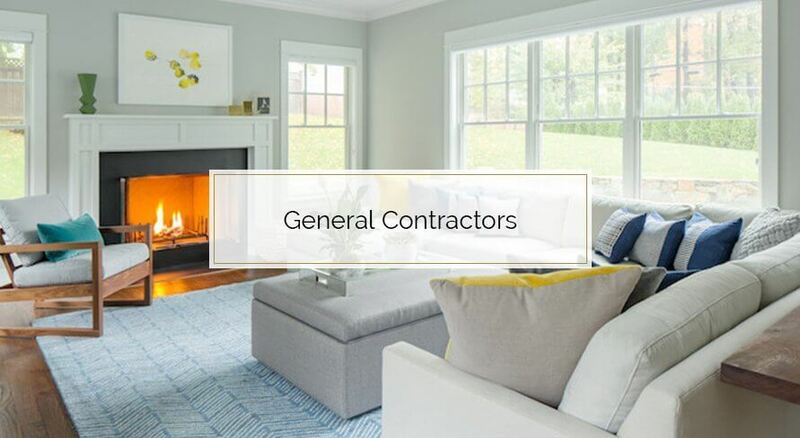 From finding the best local general contractor to vetting the most talented home painters, our interior designers and project managers are dedicated to creating a favorable outcome on your behalf while keeping you in full control of all design choices. From lighting to roofing, every accomplished Décor Aid interior designer approaches all of our projects with luxury interior design as a major focus and goal. To ensure that this becomes a reality, we only work with the best contemporary interior designers in the industry and collaborate with construction specialists who bring with them a proven track record of success. With Décor Aid you’ll be guaranteed to work with the best local interior designer in the industry, brilliant and meticulous project managers, and expert renovation specialists who are dedicated to their craft and are determined to complete every project on time and within budget with spectacular, unforgettable results. All of our award-winning interior designers are meticulously screened to meet our exacting standards and boast at least seven years experience at some of the world’s most venerable interior design firms, and come with a Bachelor’s degree in fine arts with a focus on interior design. Hiring similar esteemed interior designers for your project would be a challenging endeavor as they would charge a fortune and would refuse projects under five figures, as they would be determined to only work on the largest projects in hopes of charging the highest possible design fees. And with a majority of interior designers charging unjustifiably excessive markups on products and services while making sure that their projects take a long as they can while overcharging you, our mission has always been to make brilliant design accessible with fair fixed interior design fees and a transparent process from beginning to end. To help you save as much money as possible while providing superior interior design practices, our clients always receive a detailed proposal and timeline focusing on all expected costs throughout the process, and we’ll pass on our coveted industry discounts that can help you save anywhere from 10-50% off retail prices which can, in turn, pay our design fees. We’ve seen it again and again; a majority of established interior designers overcharge their clients with hourly rates that don’t seem to end and over the top product and service markups that can cost a small fortune that will take years to pay off. By working in a dishonest and disruptive pattern, traditional interior designers are incentivized to charge you as much as they can while taking ages to complete your project for no justifiable reason. Flat design fees, honest pricing standards, the nation’s most esteemed interior designers, and a dedicated white-glove project management team are what makes Décor Aid stand on our own. the bidding process, and coordinate with your designer to ensure things run smoothly, and on time. In an effort to provide a seamless design experience, we have vetted the best contractors and negotiated highly competitive rates with white glove service. Your dedicated project manager will help arrange free consultations, assist with the bidding process, and coordinate with your designer to ensure things run smoothly, and on time.